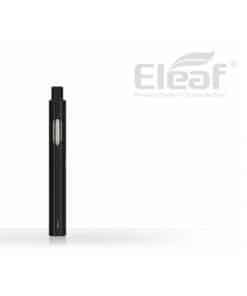 Joyetech eGo AIO D16 is an all-in-one e-cigarette. 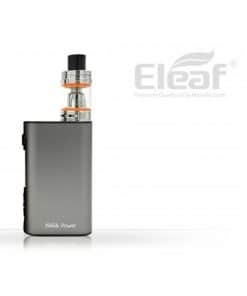 Best suited to someone who smoked 10-20 cigarettes a day or who likes a slim look to their electronic cigarette. And the best part? 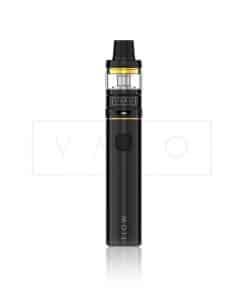 Using this e-cig with our range of NV Juices will cost a pack a day smoker around $1 to $2 a day – Without dropping a single puff! 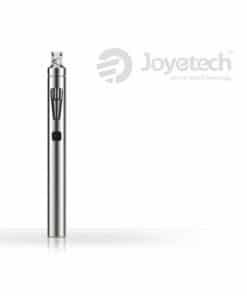 With top fill, anti-leak technology and 2ml e-liquid capacity, Joyetech have stacked a lot of practicality in a small pen style e-cigarette. 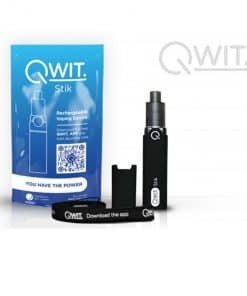 The simple ‘pick it up and puff’ theory makes this e-cig very easy to use. MANUFACTURER WARRANTY 90 DAYS FROM DATE OF PURCHASE. 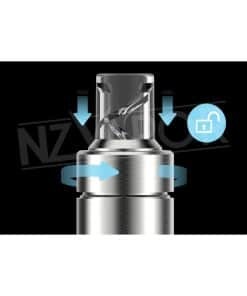 ATOMISER WARRANTY DOA ONLY. Joyetech was founded in 2007 with head office in Shenzhen, China and multiple factories throughout Southeastern China. 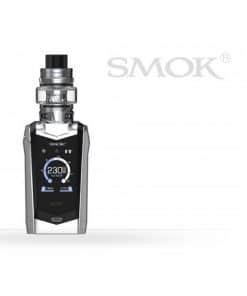 As one of the largest vapor device manufactures globally Joyetech’s executives saw the importance in building highly talented teams of engineers, designers, and production management, in order to create the highest quality vapor products possible. 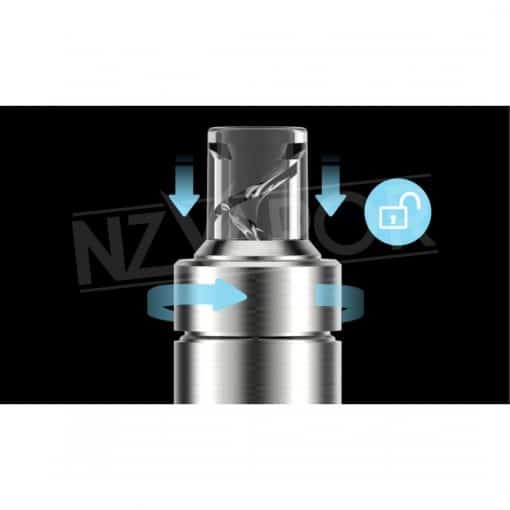 Joyetech as a whole devotes immense resources into research and development of new technologies, material science and consumer product design. 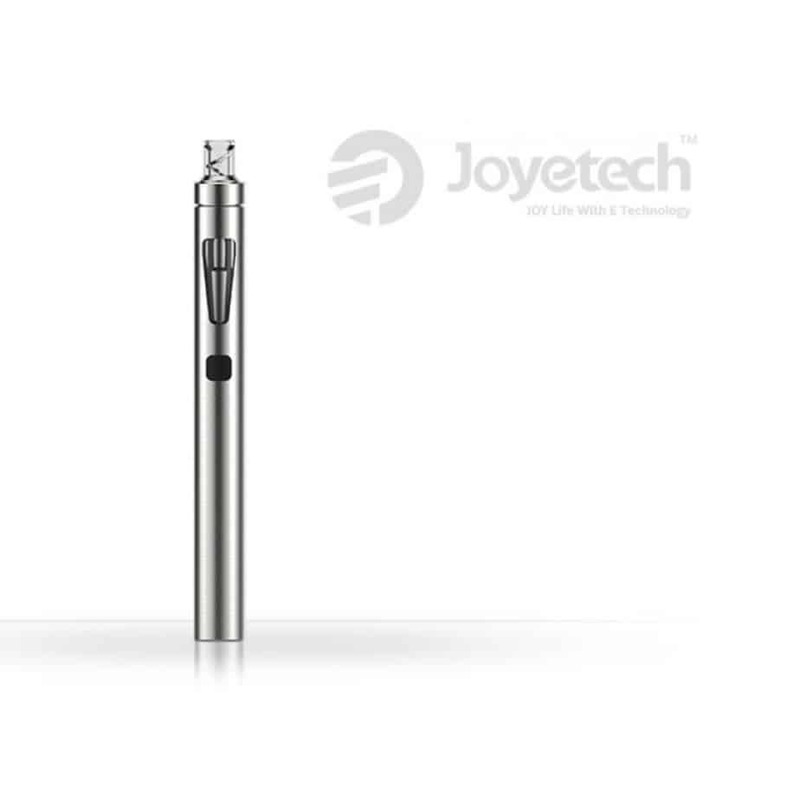 It is this dedication to evolution that has made Joyetech a leader in the space for the last 10 years, contributing many standardized technologies and innovations to the industry.In early 2016 Joyetech continued this path of innovation and standardization by cooperating with renowned Research and certification laboratories throughout the European unions and the United States. Through this work Joyetech’s production facilities have received the highest certifications possible for a vaporizer manufacture. 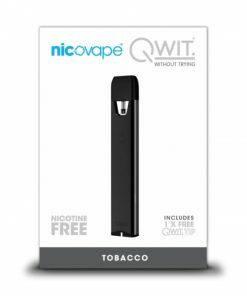 To match this, Joyetech also created a dedicated team of individuals to oversee regulatory compliance throughout the EU, the USA and new markets developing globally. 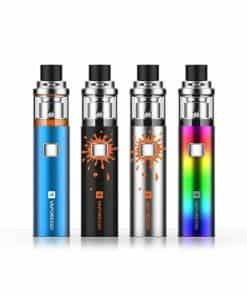 Joyetech sees the value in cooperating with key players such as the VTA, GVSA, SEVIA, IBVTA, BFTG. 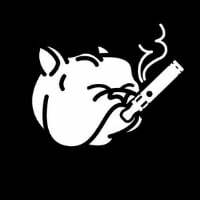 We even obtained the first UL certificate for e-cigarettes in the world. This is just the beginning of our cooperation with the world’s leader of compliance - the UL. 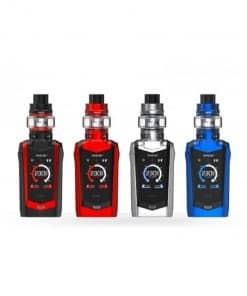 Through these types of cooperation Joyetech is securing its place as a global leader in Compliance.Joyetech as a leader in the vaping industry devotes immense resources into research and development of new technologies, material science and consumer product design.